Need Ballester Molina - Made in Argentina parts? Shop our selection today! 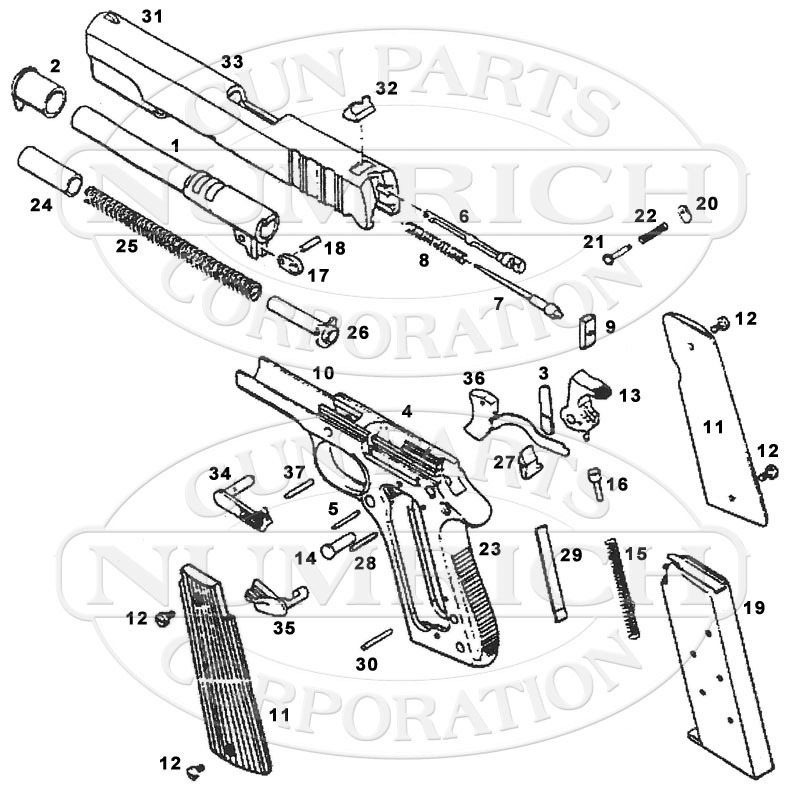 Numrich Gun Parts Corporation offers the largest selection and best prices for hard to find Ballester Molina - Made in Argentina parts.